Welcome and thank you for your interest in our school. I hope that you are able to find all of our information you need, but feel free to get in touch if you have additional questions. Farley Hill is a one form entry school situated in the Farley Hill and supported by Wokingham. We are a friendly inclusive family orientated school. We provide a wonderful education for children aged 4 to 11 years. We are very proud of all of the children in our school and celebrate their achievements both in and beyond the classroom. 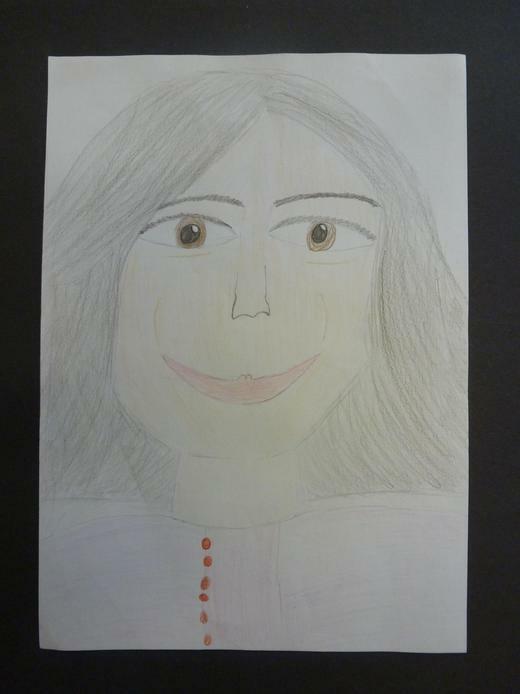 At Farley Hill, we see learning and achievement as a rich and creative experience for every child. We wish to give them all a love of learning, to be confident and independent learners. How we learn is as important as what we learn and we want the learning to be engaging, enjoyable and meaningful. Our school works very much as a team and our motto is Together We Achieve More. 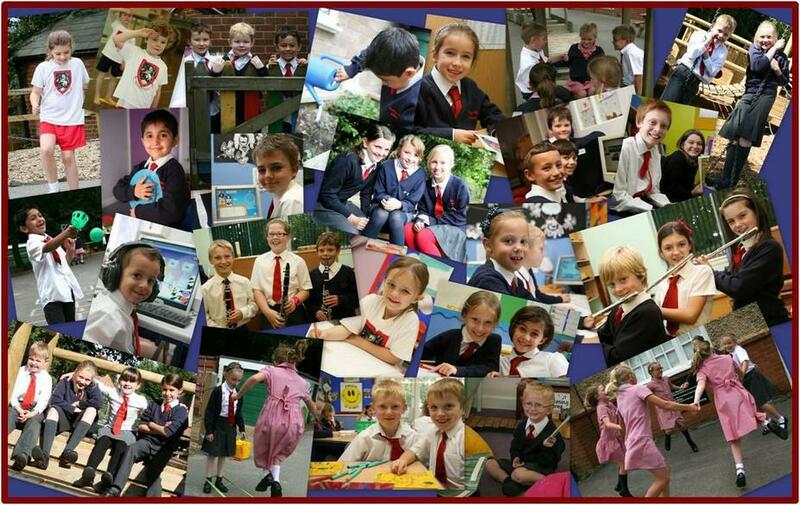 Farley Hill has a particularly caring ethos and we find that new children settle in very quickly. We have playdates, home visits and visits into school to ensure a really good, well supported start to their learning journey. If your child is older on entry to school, we make sure they are buddied up and they soon become part of the Farley Hill family. Please contact the office if you would like to visit and we can arrange this for you. I look forward to meeting you and being part of your child’s learning journey. Click below to book a tour around our school. If you would prefer a paper copy of any of the information on this website, please do contact the school office.